As I have written about previously, I have been spending more time creating YouTube content for not only Debrian Travels but also my Georgia Tech football channel, White and Gold Nation. 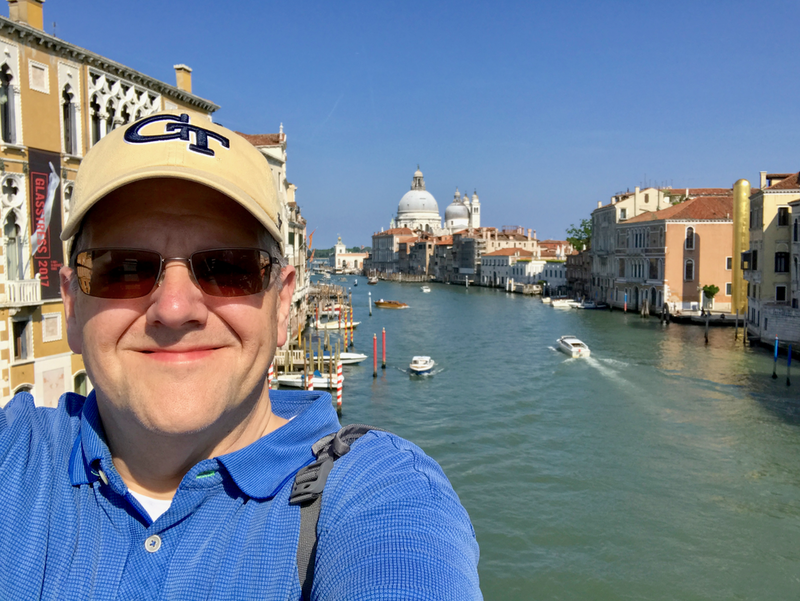 Yesterday, I posted my latest travel video featuring the Trenitalia trains we took between Venice and La Spezia, Italy during our Italian Adventure vacation in 2017. Obviously, this is a dated video but my goal, by putting more emphasis on YouTube content, is to clear out the backlog so I can better balance writing blog articles and posting YouTube videos. If you enjoyed this video, I encourage you to subscribe to the Debrian Travels YouTube channel. Be sure to click the bell icon so you are notified when new videos are posted.